at carolyn a. events there is nothing more important to us than supporting our community and giving to causes we're passionate about. when you book a wedding with us we commit to giving 10% of your final rate to your choice of the selected causes below. Each of these is near and dear to our hearts and we not only support them financially but volunteer and offer our event services to their efforts. we invite you to read a little more about each of the causes below and fill out our contact form or email us at hello@carolynaevents.com to let us know you want to make this world a little better on your wedding day! Wellspring Living has been serving survivors of childhood sexual abuse and exploitation since 2001. Through life-giving residential and community-based programs, girls and young women are provided the opportunity to live and dream again. read more about wellspring living here! CARE for AIDS has created an innovative model of care that engages local leaders, churches, and communities in caring for families affected by HIV/AIDS. We believe in a holistic model of care that addresses complex needs— body + soul. CARE for AIDS operates centers in multiple communities throughout East Africa, and each center is located within a local church. Each center has two counselors who guide a class of 80 clients at a time through a nine-month program. Throughout the program these clients experience transformation in five key areas; physical, emotional, social, economic, and spiritual. see what care for aids is doing here! 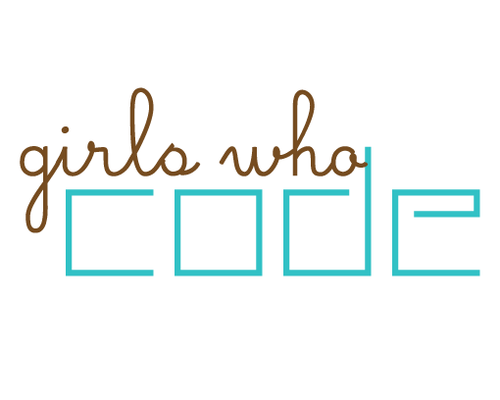 find out more about girls who code here! Since its 1938 beginnings, this Christian nonprofit ministry has grown from a small soup kitchen to a multi-facility organization serving Metro Atlanta’s large homeless population. Today, Atlanta Mission provides emergency shelter, rehab and recovery services, vocational training, services, and transitional housing. We serve more than 1,000 homeless men, women, and children every day. Atlanta Mission meets each person where they are, in their unique circumstances, to provide customized services to help them overcome the cause of their homelessness. read more about their work here! 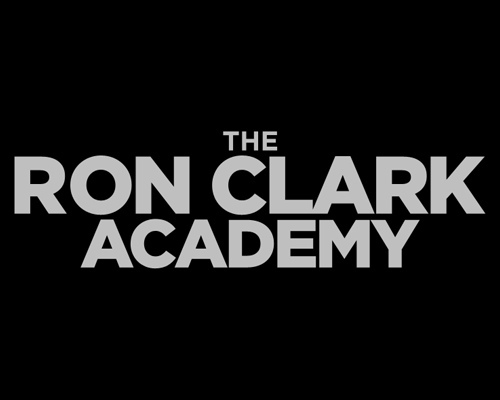 The Ron Clark Academy (RCA) is a highly-acclaimed, nonprofit middle school located in Southeast Atlanta. The Academy has received both national and international recognition for its success in educating students with academic rigor, passion, and creativity balanced by a strict code of discipline. Our 5th - 8th grade students represent various socio-economic and academic backgrounds and communities from across the metro region. The Academy seeks to extend its reach beyond its student body by having an impact upon students everywhere. RCA is a demonstration school – a place where visiting educators engage in a vibrant professional development experience by observing best practices in action before participating in hands-on workshops. In the past nine years, more than 38,000 superintendents, district level administrators, and teachers from 42 states and 22 countries have participated in the RCA Experience to learn better ways to engage students, promote academic rigor, and create a climate and culture that promotes success. learn more about the ron Clark academy here! Founded by legendary conservationist John Muir in 1892, the Sierra Club is now the nation's largest and most influential grassroots environmental organization -- with three million members and supporters. Our successes range from protecting millions of acres of wilderness to helping pass the Clean Air Act, Clean Water Act, and Endangered Species Act. More recently, we've made history by leading the charge to move away from the dirty fossil fuels that cause climate disruption and toward a clean energy economy. find out more about the sierra club here!